You can now compare one search phrase to another in the Google Search Analytics report within the Google Search Console. 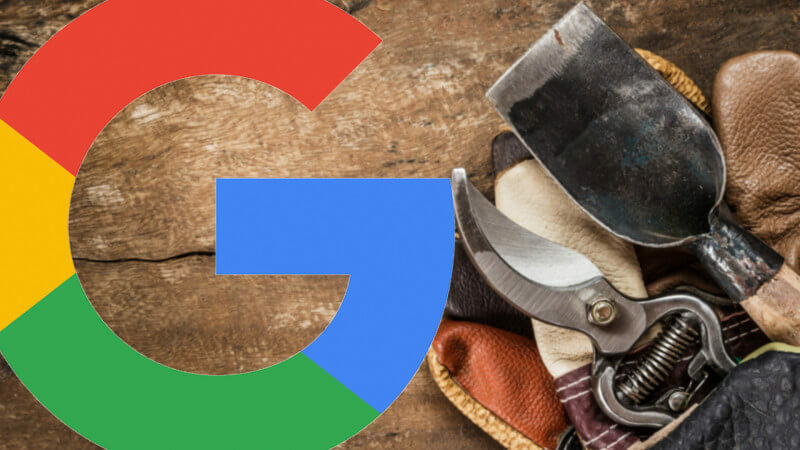 Google has quietly added a new option within the Search Analytics report, within the Google Search Console, to compare one query against the next. This feature was first spotted by @Jonny_J_. Postscript: You can actually now compare two variables not just on the queries filter but also on the pages, countries, devices and search types filters.